Highclere Castle is a country house in the Jacobethan style with a park designed by Capability Brown. This 5,000-acre estate in Hampshire has been the county seat of the Earl of Carnarvon since 1679. The castle stands on the site of an earlier house, which was built on the foundations of the medieval palace of the Bishops of Winchester, who owned this estate from the 8th century. 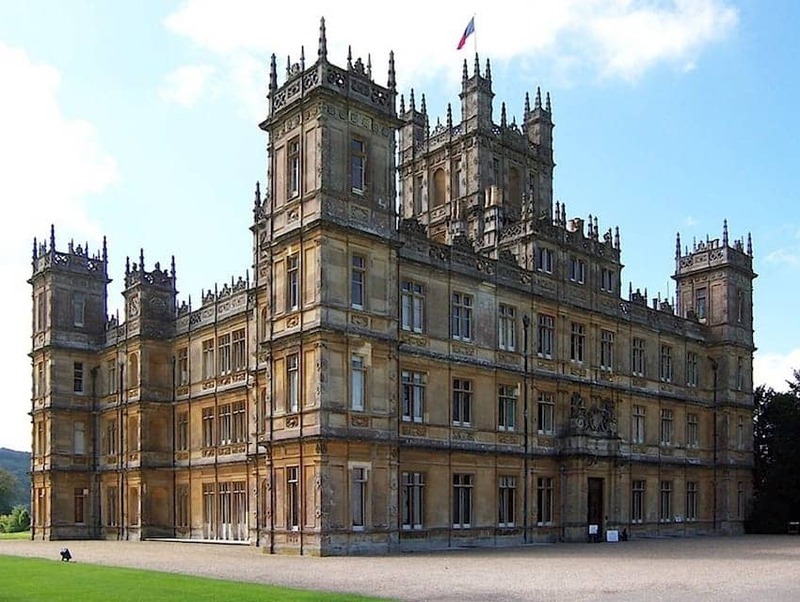 Highclere Castle was the main filming location for the television period drama Downton Abbey. The family moves out of the castle and gardens during the part of the year when it is open to the public.